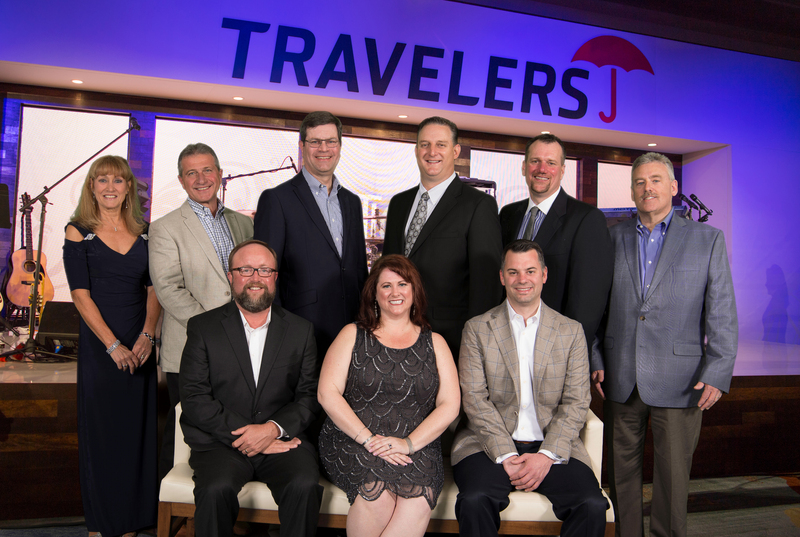 HARTFORD, Conn.–(BUSINESS WIRE)–The Travelers Companies, Inc. (NYSE: TRV) recently presented nine of its leading Personal Insurance independent agents with the company’s Agent of the Year Award. They were honored for their outstanding customer service, long-term profitable growth and commitment to Travelers. The awards were presented at the company’s annual leadership conference for top independent agents and brokers.